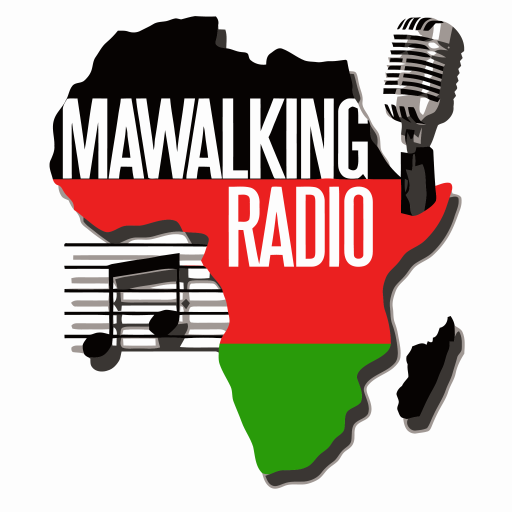 It’s the Afro-Fusion show on Mawalking Radio, streaming to you live from Mawalking Radio Studios in Middletown, Delaware. This weekly show is hosted by Deejay Brendan, a.k.a @brendothesibuor. This episode features an assortment of Rumba Music that will leave you wishing the session was a five hour session, due to the fact that this episode is really breath taking.